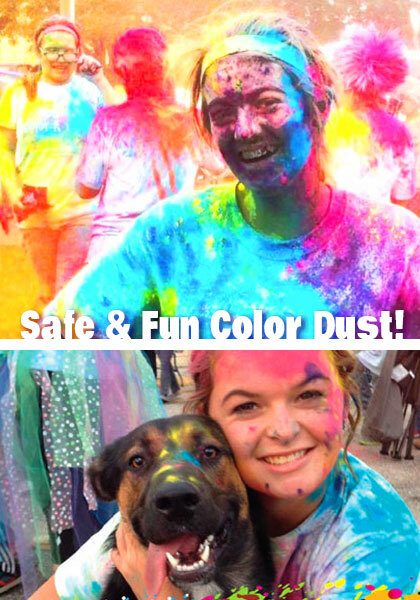 Our Color Dust is FUN and SAFE! 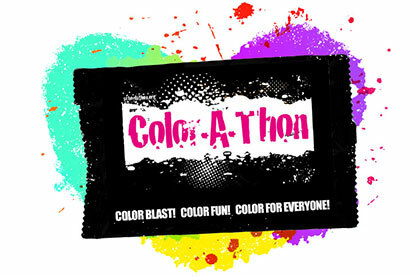 Over 2000 Color-A-Thon events nationwide. Over 2 million participants. Over $10 million raised! Take your event from bland to grand! For over four years we have given schools a fun, interactive alternative to product sales fundraising. What is Our Color Dust Made Of? FUN! To minimize the environmental impact of the Color Dust, we suggest that you put down tarps at Color Blast stations. For large amounts of Color Dust, street sweepers and storm drainage containment can be used if deemed necessary by city, town, park or district officials.